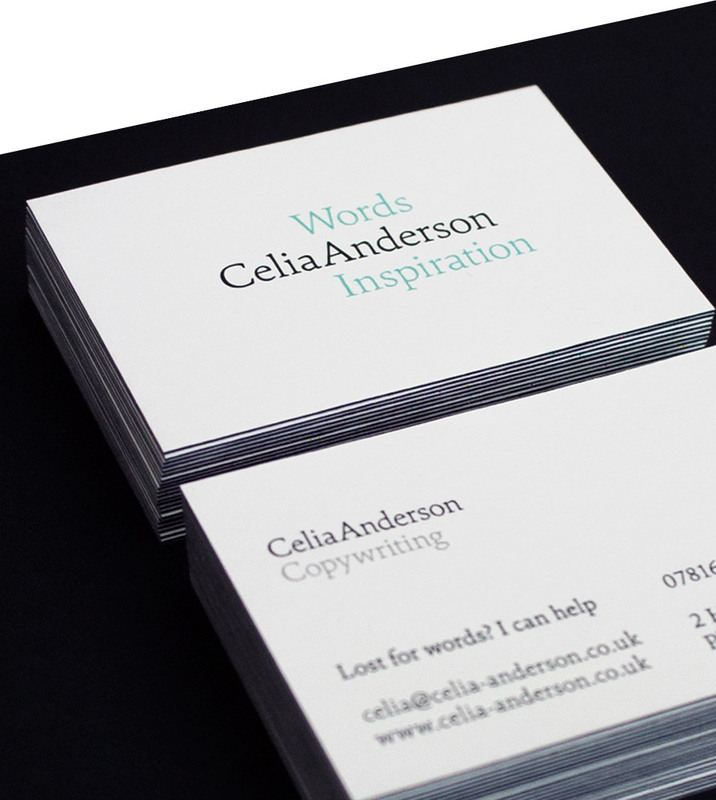 Celia is a freelance copywriter: a skilled wordsmith and a self-proclaimed ‘grammar hammer’. Based in Plymouth she works with local and national businesses to help them use words effectively and persuasively in their marketing, on their website and throughout their brand. 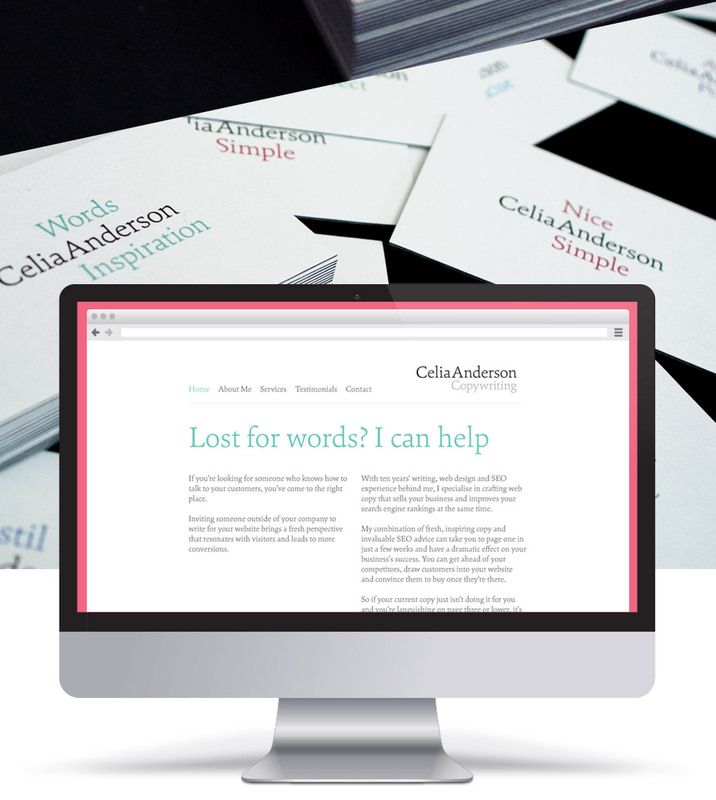 Rather than developing some kind of abstract graphic involving punctuation marks, shorthand symbols and other well-used devices, I wanted to make sure Celia's logo really felt much more an extension of her personality – original, quirky, wordy and witty. Highlighting the word ‘and’ (which sits, rather conveniently, bang in the centre of her name) I worked with Celia to create a series of pairs of words that would sit either side of the ‘and’ to form succinct phrases that described her work. ‘Clear and Concise’, ‘Friendly and Professional’, ‘Nice and Simple’... the list could (and did) go on. 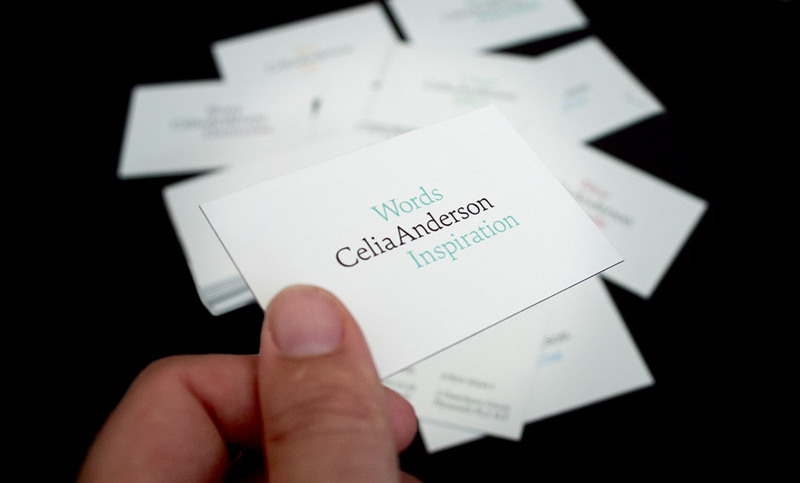 Different phrases were used on her tactile business cards, giving a lovely unique quality to each card and a truly personal, flexible and appropriate identity. 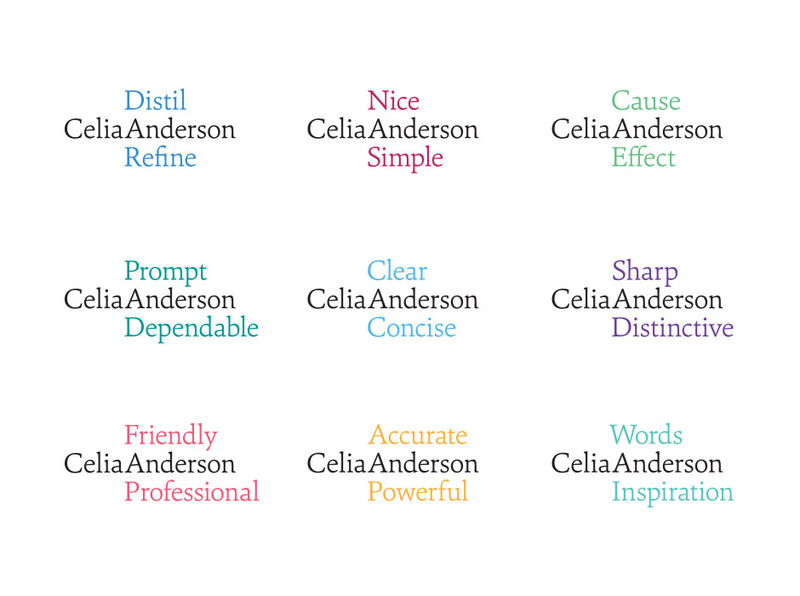 ...I wanted to make sure Celia's logo really felt much more an extension of her personality – original, quirky, wordy and witty. "I did my own branding when I started my business. Big mistake. I quickly realised that, in order to present a professional image, I needed professional branding. 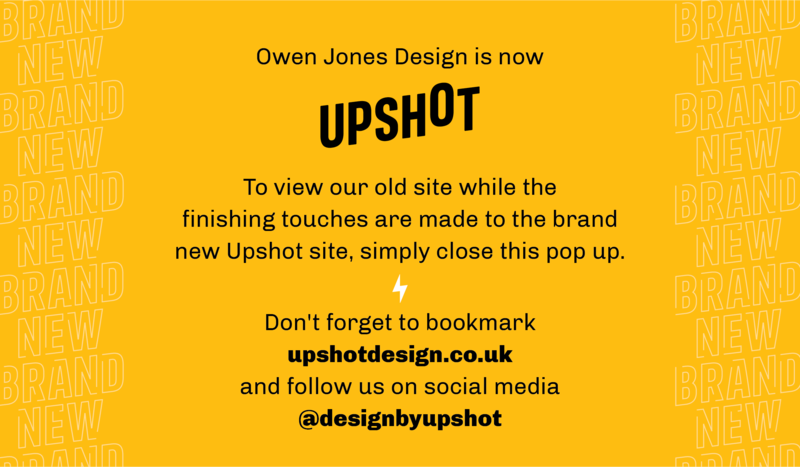 Owen came up with a great concept and finish that consistently draws positive comments – and the whole service was very reasonably priced."